As the world waits to find out who will reign supreme on the Iron Throne, Tinder knows that Game of Thrones wins for the most number of mentions in user bios. 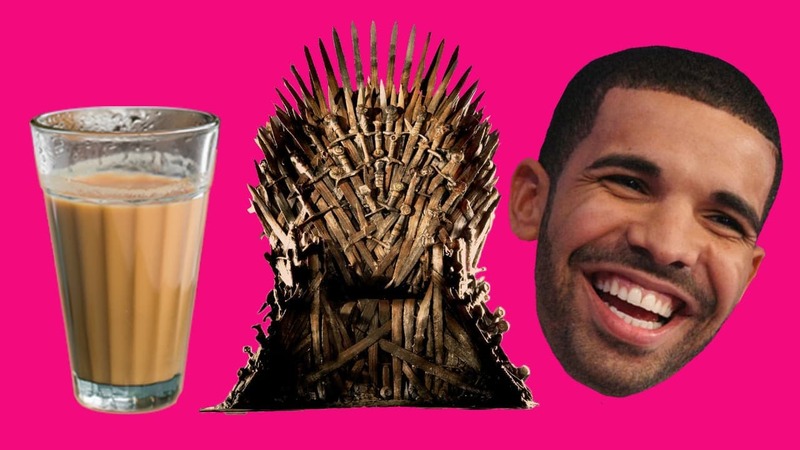 Online dating app Tinder, has released a report, which comes with the list of most used terms in bios by Indian users, and Game of Thrones was right on top in the TV Show category. GoT was followed by Suits and Friends. 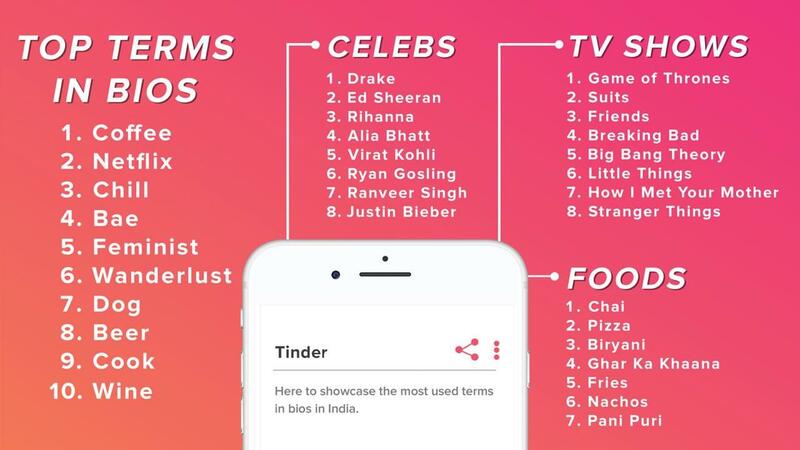 Drake, Ed Sheeran, and Rihanna are top most mentioned celebrities, whereas Chai, Pizza and Biryani top the charts for most mentioned food terms in bios. The data also uncovered many other rather interesting insights; Coffee, Netflix, Chill are the top 3 terms used in bios. Any coincidence about the order in which they appear? Special shout out to the term Feminist at number 5, welcome to 2019. 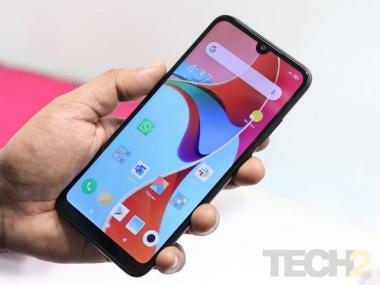 India is Tinder’s top market in Asia. Also, as of now, Tinder is the third and fourth top-grossing app in India on Google Play Store and Apple’s App Store, respectively.